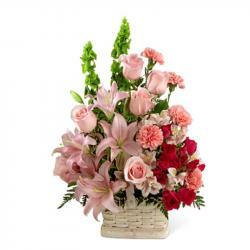 Product Consist : Basket of 30 Special Mix Flowers Assortment Arrangement. 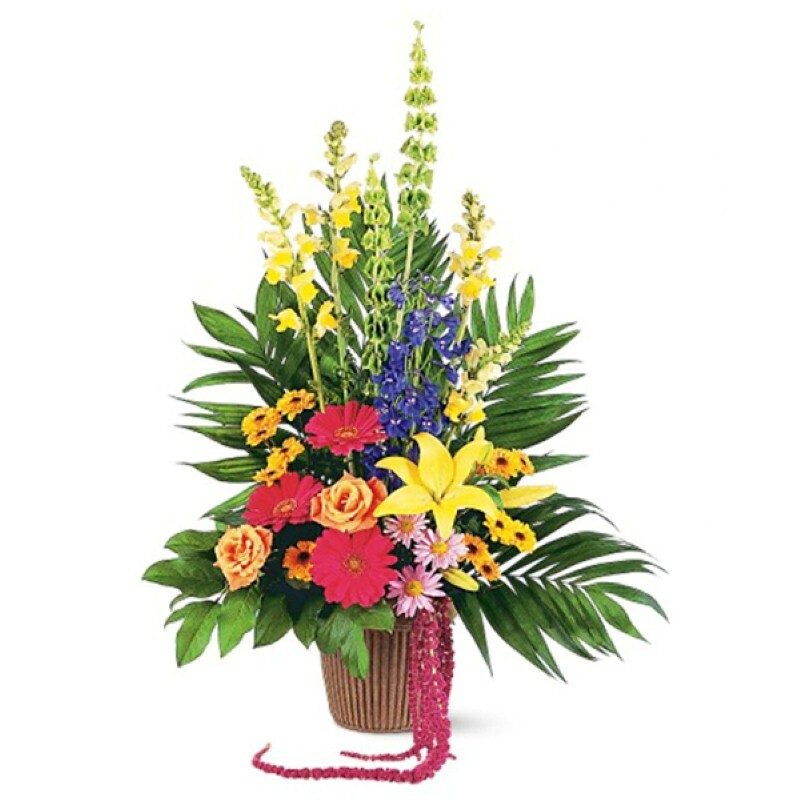 Flower is the best gift here we present beautiful 30 Special Flowers like Gerberas, orchids, glads and more make an absolutely stunning huge basket arrangement with lots of fillers for your love ones. gift to convey your deepest thoughts and emotions. 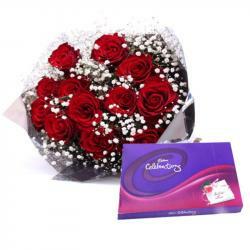 By receiving this super special floral arrangement your recipient immediately fall in love with your choice of your gift and way you present and express your love towards him/her. 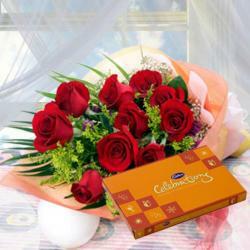 Let them chance to delight on valentines day by gifting this loveable flower arrangement. 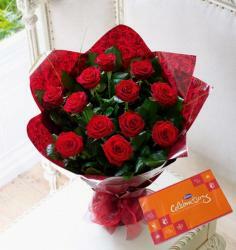 Product Includes : Basket of 30 Special Mix Flowers Assortment Arrangement.